Cobb Farr was established nearly 30 years ago (1989), with the Bradford on Avon office having been opened some 15 years ago. Philip Cobb (Managing Director) and Lynette McAlister (Land & Development Associate) head up our specialised Land & Development Department, both having a wealth of experience in dealing with new homes. Philip worked for Lalonde Bros & Parham, a major west country estate agent who specialised in selling new homes and Lynette worked as a PA for the Chief Executive of Beazer who was also the President of the House Builders Federation. Our specialist Land & Development team have a wealth of experience in this area and can provide you with full, detailed appraisal reports for your development project, including comparable evidence and local competition. We can offer comprehensive marketing support, including bespoke brochures, signage and displays. Our knowledgeable sales staff in Bath and Bradford on Avon can provide expert advice on all aspects of your marketing strategy. We can give you detailed guidance on potential development sites, providing land valuations and advice on gaining planning permission. 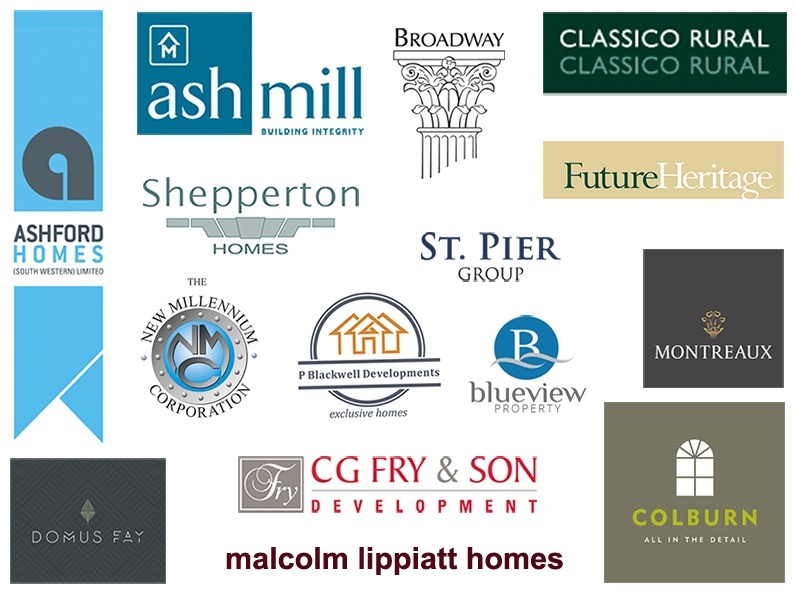 We have many years’ specialist experience in working with clients on high quality developments. Philip is Managing Director of Cobb Farr. Before becoming a founding director of Cobb Farr, he worked for Lalonde Brothers & Parham, a major West Country Estate Agency, Philip worked in the Bath office and went on to manage the Chippenham and Swindon offices in particular overseeing the marketing of New Developments. Utilizing this experience alongside managing the residential team, Philip also heads up the successful Land & Development Department at Cobb Farr. Philip is a governor at King Edwards School where his 2 sons attended and is a keen sportsman with rugby his passion and other sports such as tennis and golf he still plays. Lynette is our Land & Development Associate, and has worked for Cobb Farr in their Bath office for over 20 years. Together with Philip Cobb she heads up their Land & Development side of the business, whilst also working closely with Philip as his PA. Lynette is instrumental in the liaison with developers from inception to completion on developments. Prior to joining Cobb Farr Lynette worked for the Chairman and Financial Director of a major house builder having returned from working in the Middle East for many years.